There are things they just don’t tell you before you have a baby. Like how to bathe a tiny human who becomes a slippery seal in the bath. Like that little trick parents of boys need to know when changing nappies. Now’s the time to share your secret insider tips about parenting a newborn, at our #MamiatoMamia Twitter chat. Join us on Tuesday 25 September 2018 at 13:00 to share your tips and gain newborn knowledge! 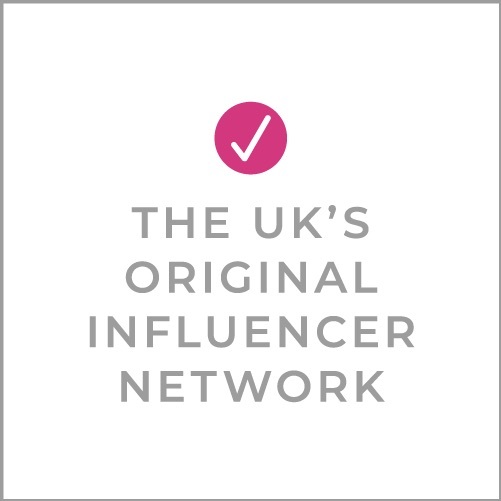 The chat is sponsored by a company that can feel like an insider resource all on its own: Aldi Mamia, one of the UK’s leading Baby and Toddler brands. It provides families with everything they need, every step of the way, with award-winning products at unbeatable prices. Did you know that parents could save more than £400 a year by implementing simple switches such as using own-brand nappies compared to the market leader? Tweet on Tuesday 25 September between 13:00 – 14:00 GMT your specific newborn tips on topics like changing, bathing, feeding, caring for skin and hair, sleeping and more! We want your mamia-to-mamia tips as an in-the-know parent, using the hashtag #MamiatoMamia and #AldiMamia and following @BritMums. 10 lucky winners, chosen at random, will win £25 of Aldi vouchers. Also tweeting are our co-hosts, who make the discussion that much better and are compensated for their involvement. Make sure you follow them too!